Is “Bohemian Rhapsody” Actually Bad or Just Gay? In early October, first reactions from critics to Bohemian Rhapsody began to surface on social media. Rami Malek’s performance as iconic Queen frontman Freddie Mercury received nearly universal praise, while the film itself was described by one such early viewer as a “glorified Wikipedia entry“. 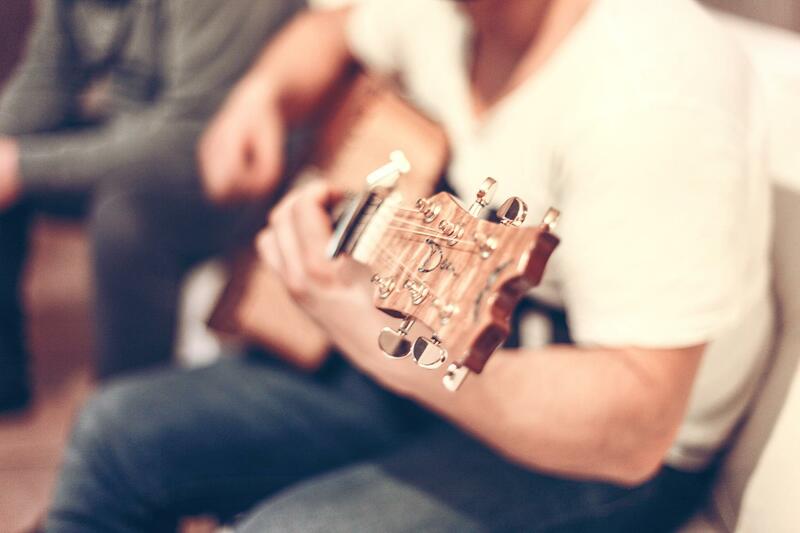 Upon wide release and a strong box office performance, Rhapsody straddled the line between a 59% “rotten” and 60% “fresh” score (which it currently holds) on Rotten Tomatoes. It also holds a mixed-to-negative score of 49 out of 100 on Metacritic, another popular review aggregator. Meanwhile, the film has a 95% audience score on Rotten Tomatoes, an 8.2/10 user score on Metacritic, an average 5/5 star fan review on Fandango, an 8.4/10 on IMDb, and a 3.7/5 average from the notoriously discerning Letterboxd community. The main issue that many seem to take is that Rhapsody fits into many common tropes associated with musical biopics. However, the same can be said for more well-regarded films, such as 2015’s Love & Mercy (90% on Rotten Tomatoes, 80/100 on Metacritic). This is also to suggest that tropes are not present in all consumed media, as they serve as nothing more than tools within the plot and visuals to more easily convey the story or message to an audience. And it’s not like we didn’t just see a fourth iteration of A Star is Born either. 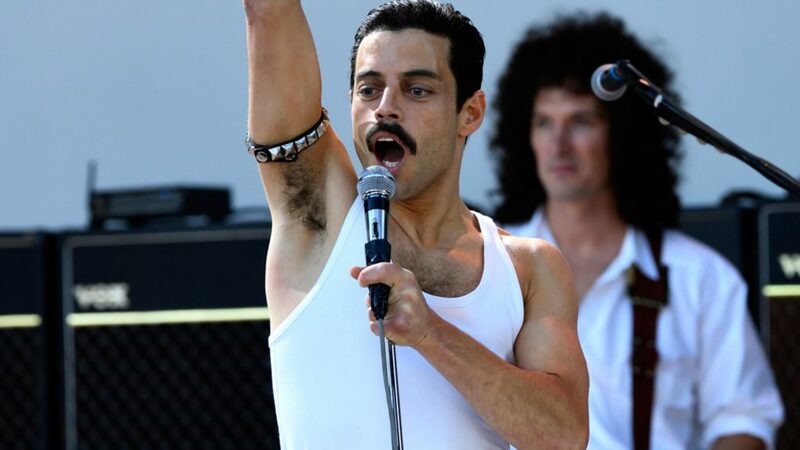 While Mercury’s experiences living with the AIDS virus are addressed, shown, and portrayed as “no bed of roses, no pleasure cruise” as he croons in “We Are The Champions”, the film ends on a celebratory note with Queen’s legendary Live Aid performance. Some pre-credit onscreen text addresses Mercury’s cause of death and the efforts of the Mercury Phoenix Trust, a charity organized by the remaining members of Queen to assist in the worldwide fight against HIV and AIDS. Philadelphia famously ends with Hanks’ Beckett lying in his hospital bed, telling his partner that he is ready to greet death. In Dallas Buyer’s Club, Leto’s Rayon–a trans woman portrayed by a cis male actor, no less–dies tragically in the hospital as well. This is not the first time that we have seen critics respond negatively to more upbeat fair with a queer voice. In fact, beloved pieces of LGBTQ cinema have often been disregarded or torn apart by the film community. Take the films of John Waters, for instance. Waters is one of the most prominent figures in the world of gay filmmakers, known for his creative partnership with beloved drag queen Divine. One of the most iconic Waters-Divine collaborations is Pink Flamingos, a gleefully offensive black comedy about the filthiest woman alive, and an essential cult classic in its own right. Roger Ebert famously refused to give Flamingos a star rating, and wrote of its 25th anniversary restoration that “with any luck at all […] I won’t have to see it again for another 25 years.” The original trailer for the film itself is a compilation of audience and critical reactions, several of which are negative. Indie darlings featuring queer voices have also met initial critical resistance. But I’m a Cheerleader, a teen romantic comedy set inside of a conversion therapy camp, screened at Sundance and the Toronto International Film Festival during the 1999-2000 festival season. It was also panned before finding a cult following. 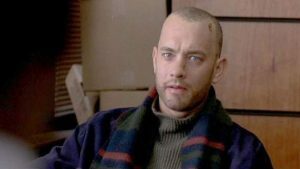 Even acclaimed films following characters with queer identities are often overlooked for recognition during awards season unless they are tinged with sorrow. 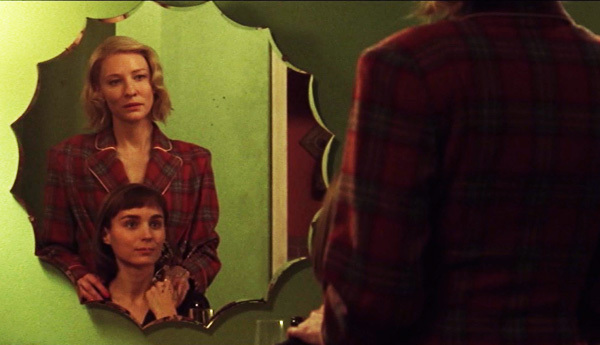 Todd Haynes’ 2015 film Carol was famously passed over for a Best Picture nomination at the Academy Awards. Despite six nominations in other major categories including Best Actress for Cate Blanchett, Best Supporting Actress for Rooney Mara, Best Cinematography, and Best Adapted Screenplay, many were left to speculate if the Academy (whose panel was 77% men at the time) was not willing to embrace a lesbian love story with a predominantly-women cast to match. 2017’s ceremony saw a historic win for Barry Jenkins’ Moonlight. Compared to the preceding and following award seasons, this seems to be an exception to the rule. Now more than ever, it is important to support films that give voices to marginalized communities that have been underrepresented on the big screen. While films with negative reviews can and do bring in audiences (I’m looking at you, Suicide Squad), critical reviews can make or break pretty much anything that isn’t backed by a major comic book franchise. I felt a deep connection to Mercury’s story, and was refreshed by the film’s portrayal of both his bisexuality and his Parsi heritage. If we aren’t seeing the same reception from critics, the least we can do is give these important films word of mouth.